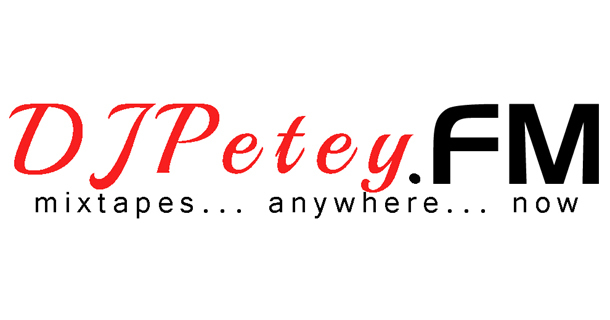 New and Improved www.djpetey.fm | DJPetey.com!!! We are taking things up a notch this summer. As of now, www.djpetey.fm is has the ability to host and stream ALL of my past mixtapes. This is awesome! One stop shopping, people! As of right now, we have 18 mixes loaded and we will add more this summer and hopefully get closer to a full catalog. The site is perfect on laptops, phones, tablets, whatever! And you can download any of the mixes directly from there as well. Now, when you are at a house party or bbq or pregaming, you can find the perfect mix! Go check it out. Hope you enjoy it!